Just north of Perth lies the picturesque landscape of Western Australia’s oldest wine region. The Swan Valley is full of surprises, ranging from the abundance of wineries and vineyards to explore to walking trails like no other, historic buildings and some of the finest foods in the state. 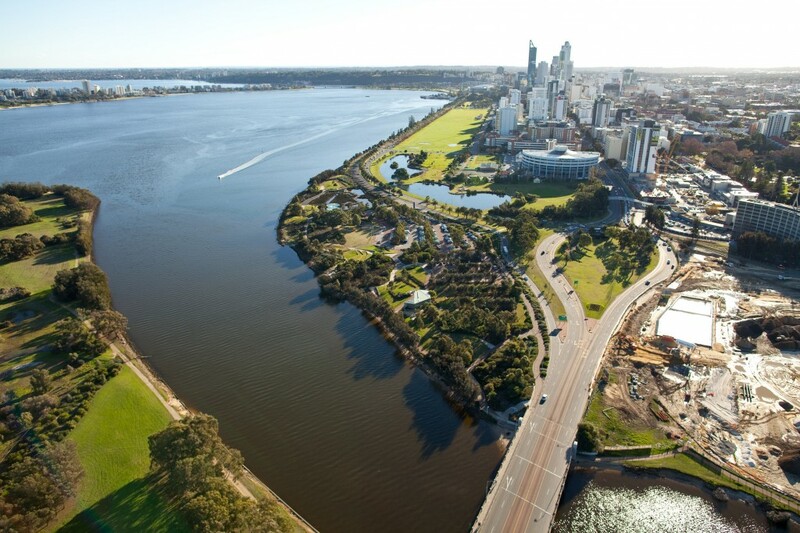 There’s nothing more spectacular than relaxing under the warmth of the sun and sailing along the blue waters of the Swan River from Perth City right through to the Swan Valley. Whether you want to enjoy a full day or half day, cruising along the river allows you to experience the beauty of the upper Swan River before heading into the famed Swan Valley wine region for an evening of food and wine. And for those taking the full day, why not upgrade to enjoy a full wine tasting on the river itself! For the energetic and for those seeking a fun day out, a trip to Oasis Supa Golf & Adventure Putt cannot be missed. Surrounded by the beautiful landscapes of the Swan Valley, you can play a modified version of traditional golf in Supa Golf, which involves playing nine holes with larger clubs and balls – don’t worry, you’ll get the swing of it. 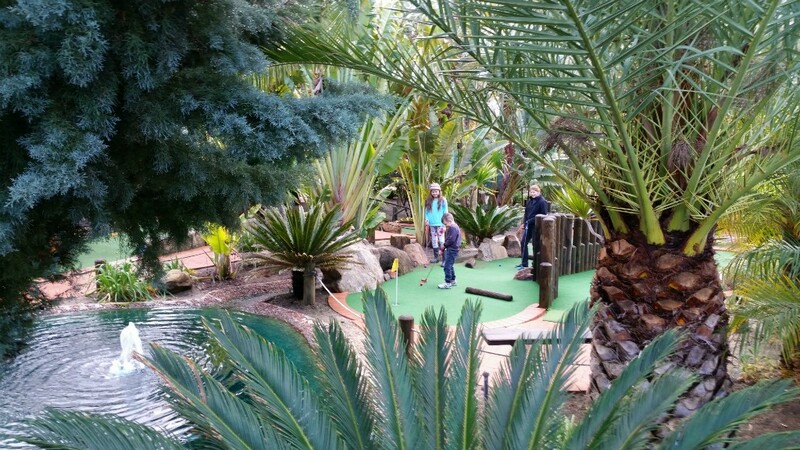 However, if putt-putt is more your style, the 18-hole Adventure Putt course is a more relaxing game that is played amongst stunning gardens and water features. 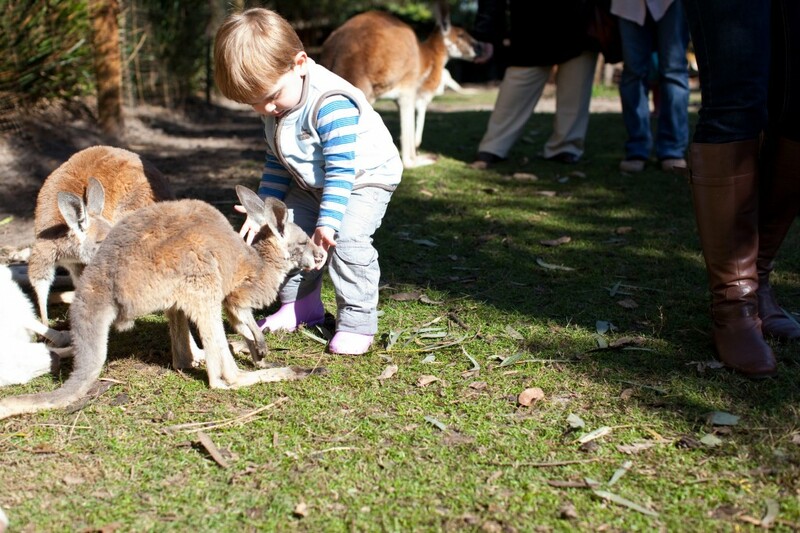 Set within Whiteman Park, Caversham Wildlife Park is a great place to spend the day hand-feeding or snoozing with the kangaroos. The park showcases ‘the largest private collection of native wildlife in Western Australia’, and you can touch possums and lizards, meet wombats and have a photo taken with the koalas while they chew away happily at their food. Caversham boasts roughly 200 species of fauna and thousands of animals, reptiles and birds to discover; you will never be bored listening to the many sounds of Australia. Blending rich Indigenous history with strong European roots, the Swan Valley is famed for being home to Australia’s oldest wine valley, with a 32-kilometre loop full of food and wine to indulge in. Be sure to try the fortified wines, Shiraz and Verdelho, from this region. However, if you are more into organic wines – red or white – or the French, Italian or Dalmatian influence, there are plenty of wineries within the region that offer exactly that. If you haven’t figured it out yet, the Swan Valley is full of surprises all just moments away from each other, and this is no exception. Discover the buzzing world of Windarra Honey, a family-run business set in the heart of the scenic Swan Valley. They offer free tastings so you can explore all the passionate flavours of honey they sell, and you’re sure to find something to please everyone – whether it’s to go on your toast or pancakes, or just to eat out of the jar. 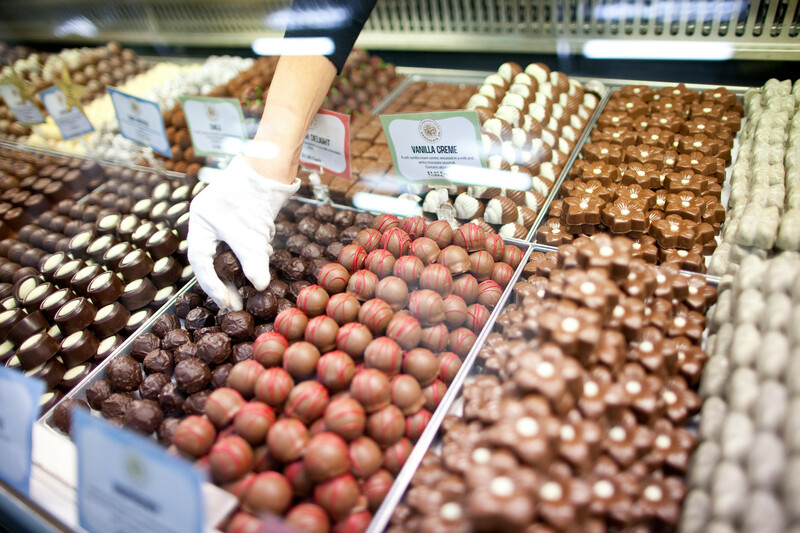 With the original store in Margaret River, the highly popular Margaret River Chocolate Company has nestled their second store in the heart of the other Western Australian wine region, the Swan Valley. That wondrous smell of chocolate hitting your nose as you spot the sample bowl upon entrance…could there possibly be any better place on earth than right here? Whether you are stopping here for dessert, grabbing something for the road, or starting your day here, the Chocolate Factory awaits. Back in 1989, Alfonso Romeo migrated to Australia from Italy, bringing with him his family and his Calabria-famous cakes and desserts. Since European tradition is that the availability of nougat only coincides with the festive season, he realised the strong demand for nougat year-round. 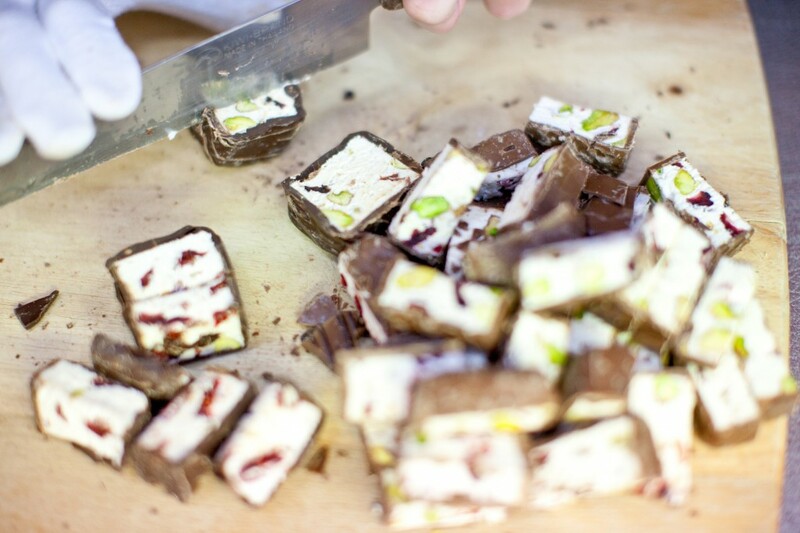 By 2005 the Mondo Nougat factory was opened to the public, providing the biggest range of locally grown ingredients in flavours that are generations old. However, they don’t just produce nougat; they also offer homemade biscotti, gelato and cakes, exactly how Nonna likes it. From timber to hedge and tractor tyre mazes, there are many new challenges that will cause you to start questioning your rights from your lefts. At The Maze, you can get lost in one of the many mazes, play mini golf, and jump on the Giant Jumping Pillow before heading to Australia’s largest water slide playground. Whether you’re in the mood for a splash, plummeting down the inflatable water slide or standing under the giant tipping bucket, or you just want to relax by the waterside, Outback Splash at The Maze is bound to cool you down. The Maze is open various days and times throughout the year; Outback Splash is only open from September to April annually. 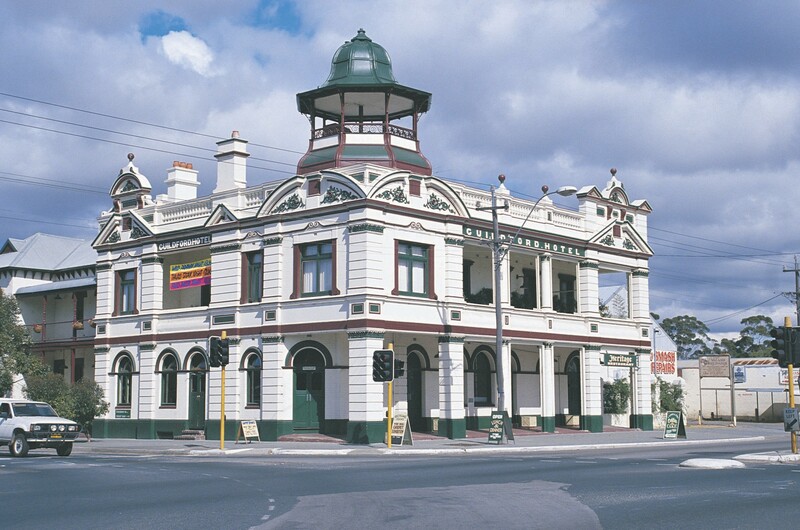 The restored white and grey beauty that is known as the Guildford Hotel was originally built in the 19th century and continues to stand today. It offers an array of cocktails and impressive spirits to quench your thirst, and you can explore the two stories of exposed brick and recovered décor before heading into the courtyard and beer garden for more local delights. Accompany your great beer and local wine with a feast for two at this popular bar. Settle in to the surrounding flora and fauna of the Swan Valley as you take the path less travelled. For a short exploration by foot or bike, discover one of the three towns that was established in 1829 upon settlement in Western Australia with the Guildford Heritage Walk Trails. However, if you’d rather get up close to the wildflowers and wildlife and reflect on the beauty of the region, then perhaps take one of the other various walks through Noble Falls, the Bells Rapids and Wandoo Heights.